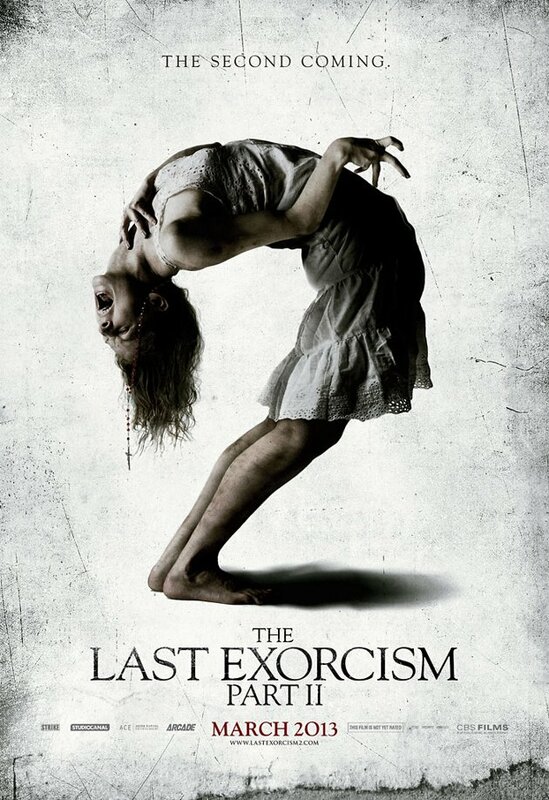 New Poster Arrives for The Last Exorcism Part II. Ashley Bell and Louis Herthum star in the supernatural horror sequel. See the movie trailers, photo and movie posters for The Last Exorcism Part II below. Continuing where the first film left off, Nell Sweetzer (Bell) is found terrified and alone in rural Louisiana. Back in the relative safety of New Orleans, Nell realizes that she can’t remember entire portions of the previous months only that she is the last surviving member of her family. 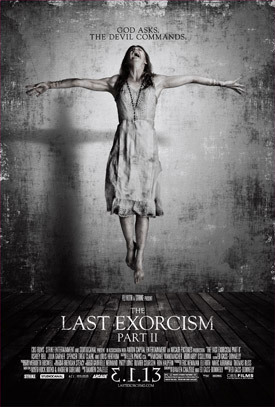 MPAA Rating: (PG-13) for horror violence, terror and brief language.